Camila Cabello is on fire right now as she has scored a nomination at the MTV EMA 2017. The former Fifth Harmony bandmate is nominated in the Best Pop category where she will be competing with her former “The X-Factor USA” mentor Demi Lovato, Miley Cyrus, Shawn Mendes and Taylor Swift. 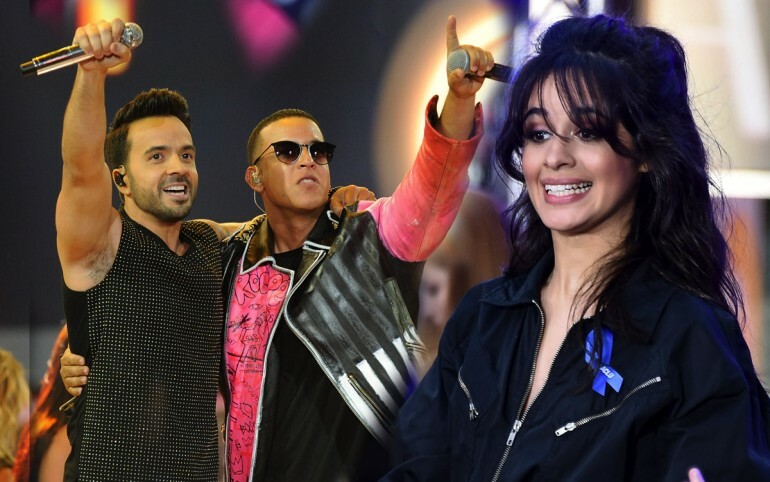 Cabello also recently celebrated getting a nod at the Latin Grammys 2017 in the Best Urban song for her collaboration with Pitbull and J Balvin. Also nominated in the Best Song category is “Despacito” with the hitmakers Daddy Yankee and Luis Fonsi. The duo will be competing with Clean Bandit with “Rockabye” that features Sean Paul and Anne-Marie, as well as “Wild Thoughts” by DJ Khaled that features Rihanna and Bryson Tiller, “Shape of You” by Ed Sheeran and “There’s Nothing Holdin’ Me Back” by Shawn Mendes. Leading the pack of nods is Taylor Swift with 6 followed by Shawn Mendes with 5. Both of the previous acts are competing in the Best Artist category along with Ariana Grande, Ed Sheeran, Kendrick Lamar and Miley Cyrus. The MTV EMAs 2017 will take place in London on Sunday, November 16 at the SSE Arena and Rita Ora was recently announced to be the main host of the event. Fans will determine who the winners are with voting starting today at the official website. Check the complete nominations list below and tell us who are your favorite artists to win at the EMAs!